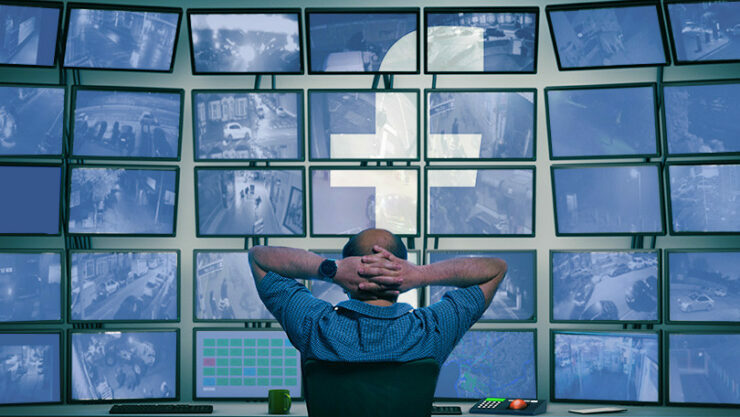 Facebook continues to face criticism over its data and privacy policies. While the Cambridge Analytica data misuse scandal didn’t reflect in the company losing any money, it appears the episode did end up raising awareness around the world’s biggest social networking site (and supposedly the most trusted) and its claws around user data. 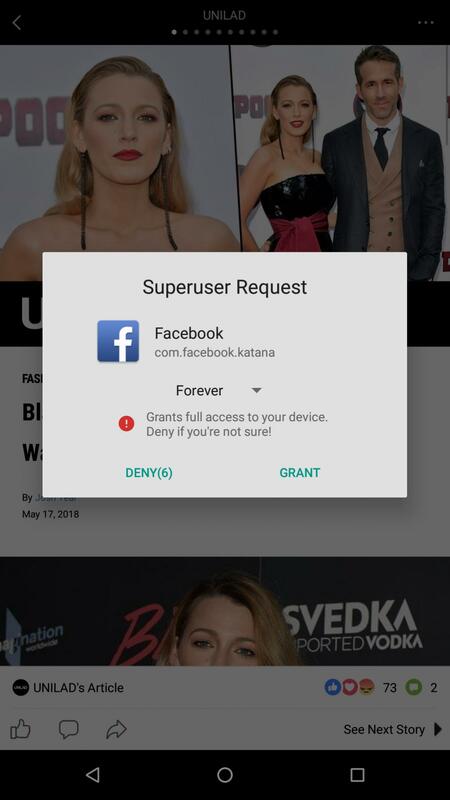 In the past couple of days, Facebook’s Android app has apparently been asking for Superuser permissions. While similar requests in the past have received no attention, users are now posting online worried about what the company wants to do now. 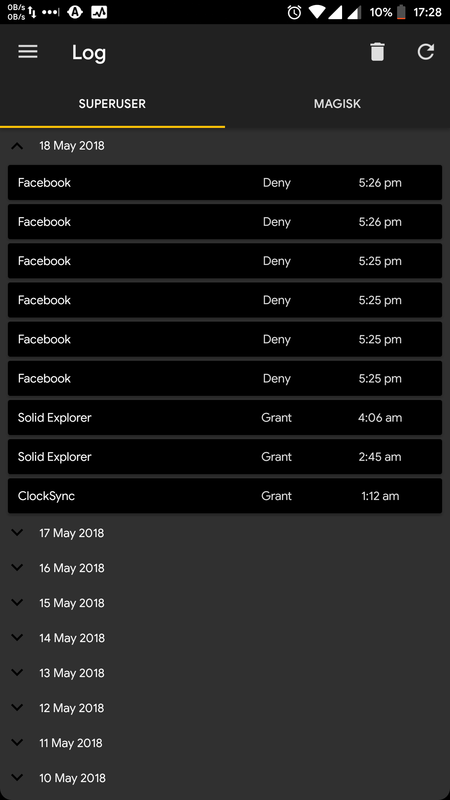 In the same thread, users from France, Australia, and the UK confirmed receiving the same popup to grant Facebook root access. Same here. I denied it, kept getting toast messages that access was denied, even after closing the app. What gives, @facebook? This is shady as hell! It appears this prompt is being triggered by v172.0.0.66.93. However, Facebook hasn’t confirmed or clarified the situation. BleepingComputer reported earlier today Nikolaos Chrysaidos, a security researcher, suggests that this could be a coding error. “Yes, it could be a coding error. Most possible yes,” Chrysaidos said. “The dialog started popping up on users that are in the beta channel. Along with other various checks. Facebook is probably integrating WhiteOps SDK, and they forgot to re-implement the ROOT checking functionality,” he added. We have written to Facebook to ask for a clarification on the situation and will update this space when we hear more. In the meantime, please to hit “deny” on all such demands made by data grabbing apps. However, since this could very well be a coding error, some users are reporting getting the same superuser request repeatedly even after they denied the request. Have you received a similar popup from the social networking platform’s Android app? Don’t forget to share the screenshots with us.